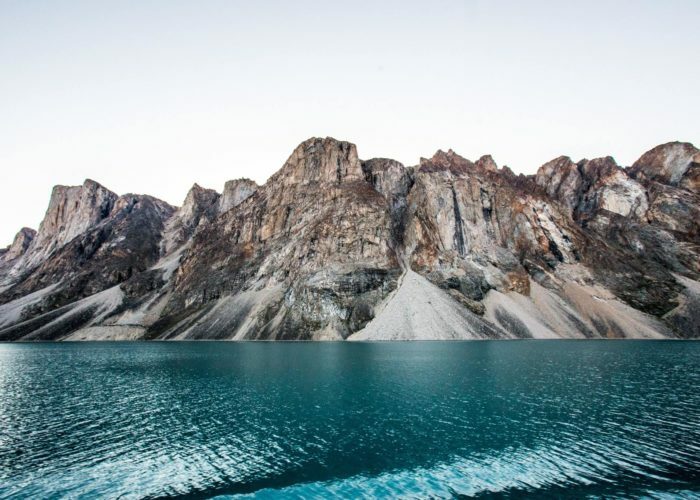 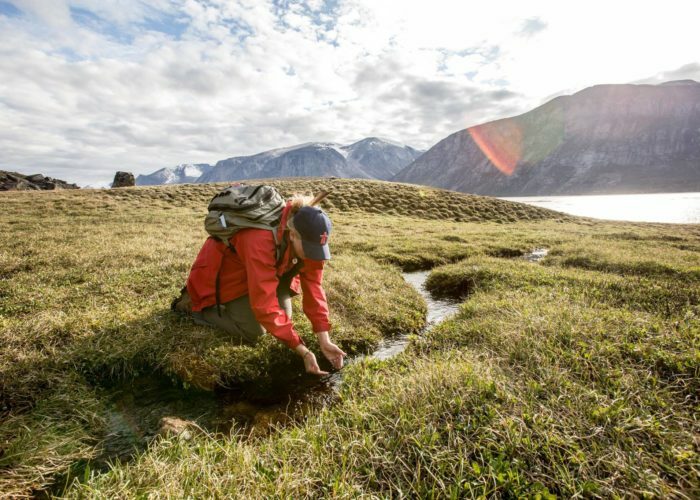 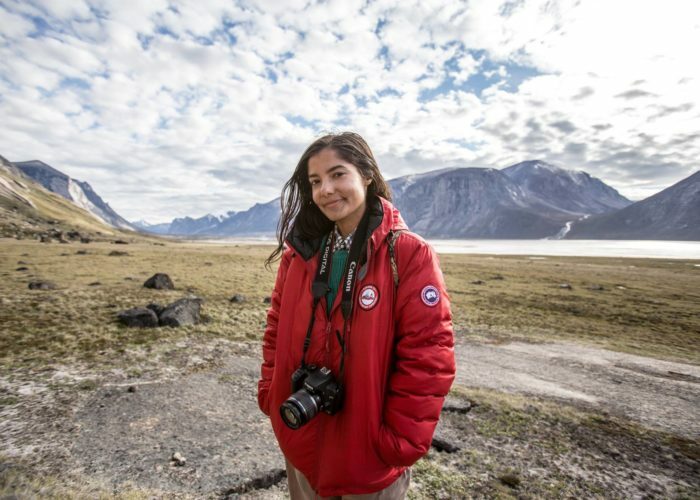 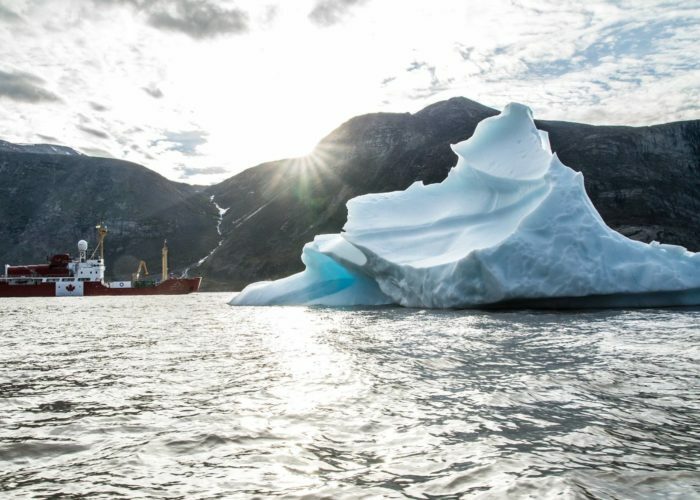 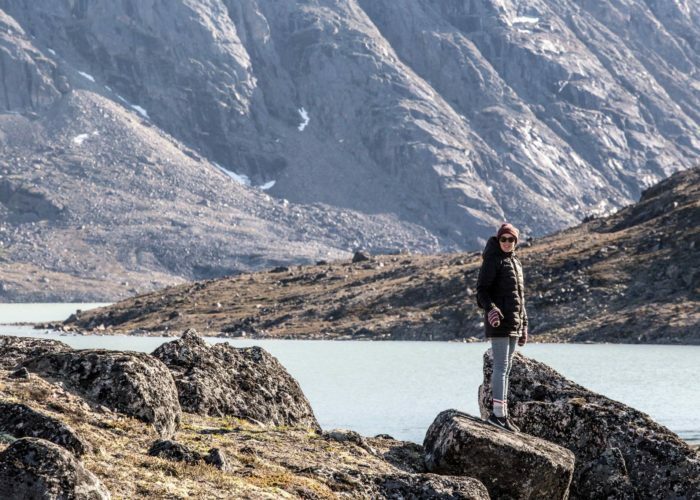 We sailed through the astonishing Pangnirtung Fjord and into the Auyuittuq National Park, where we explored the area and went for a hike among mountains that were bigger than we ever could have imagined. 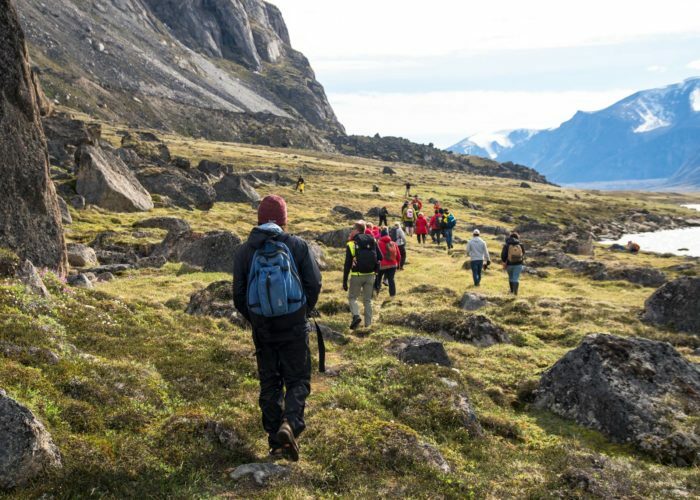 The area was officially established as a national park in 2000, and is known for its Arctic terrain which includes ice fields, glaciers, and fjord. 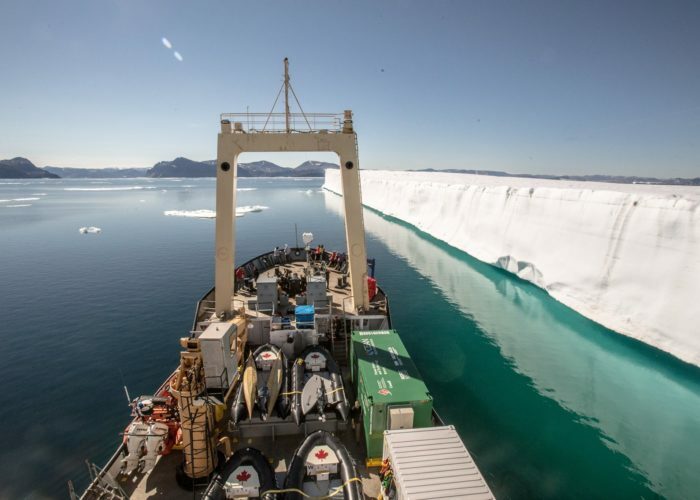 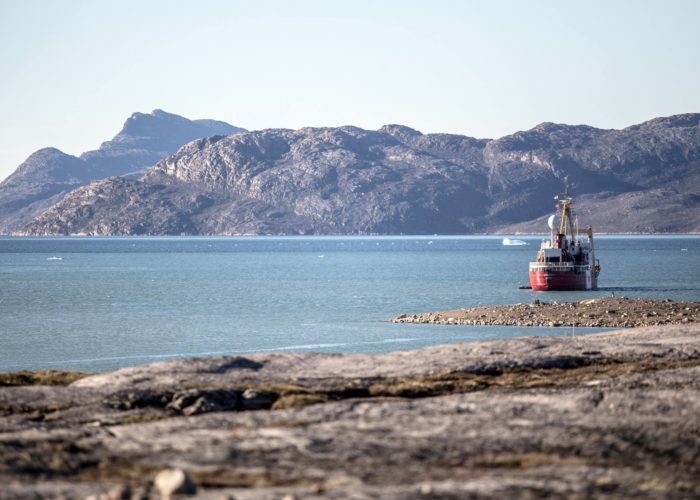 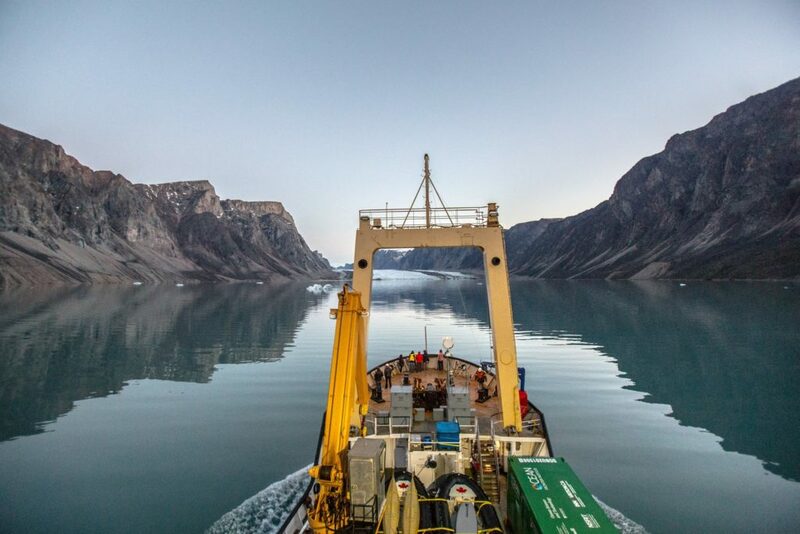 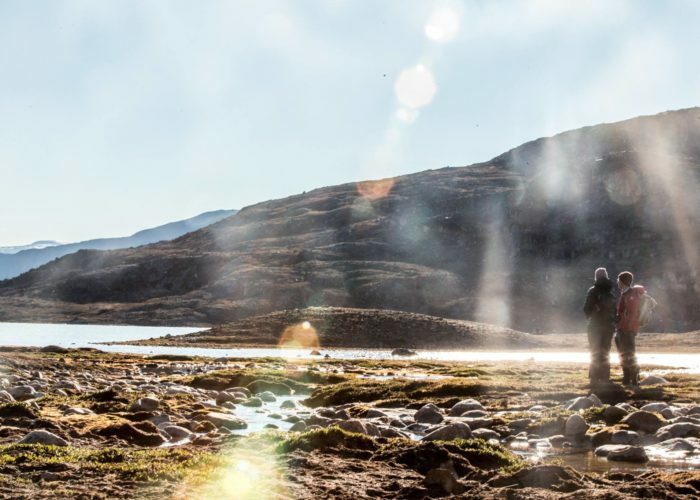 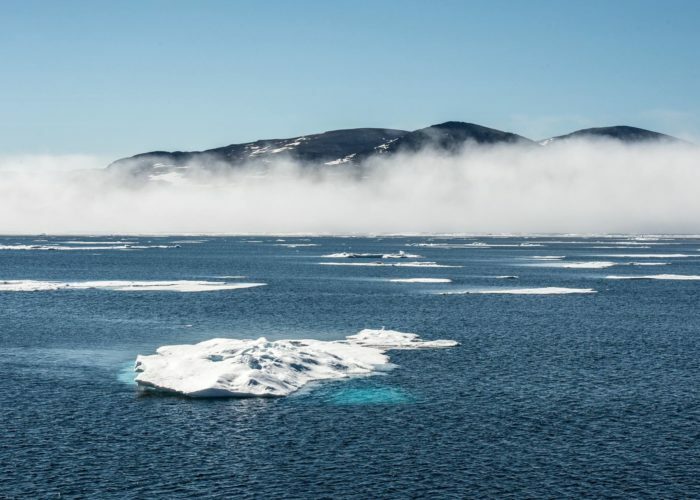 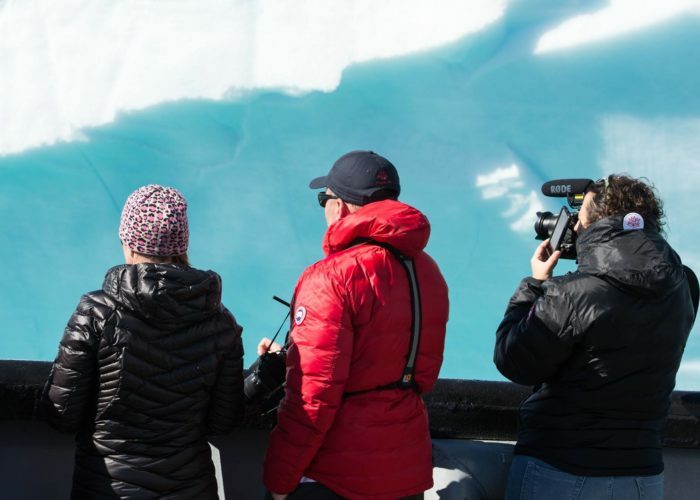 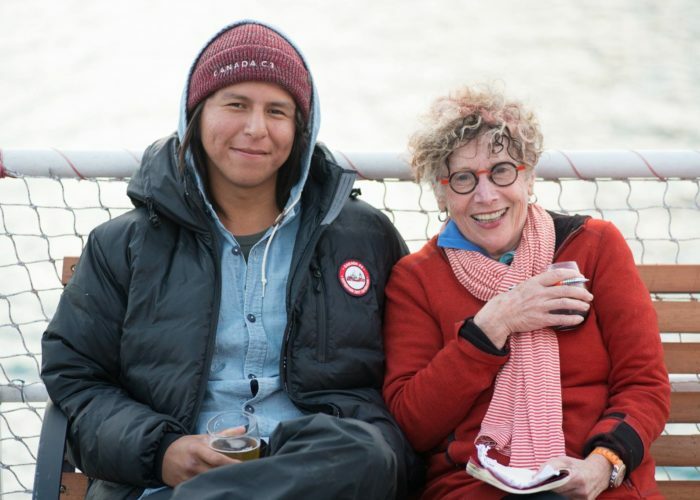 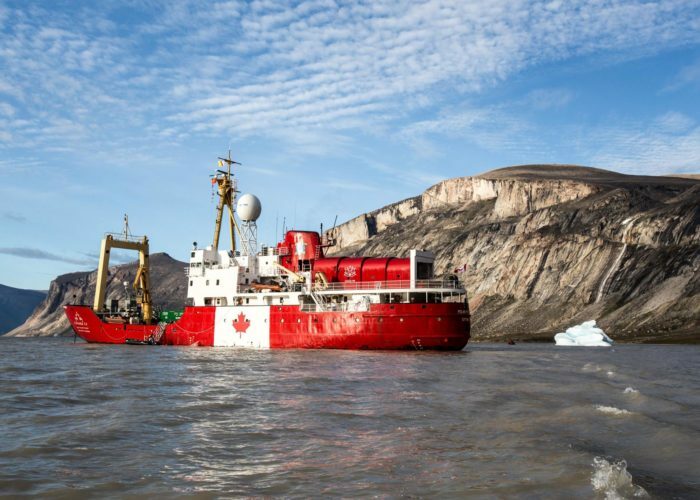 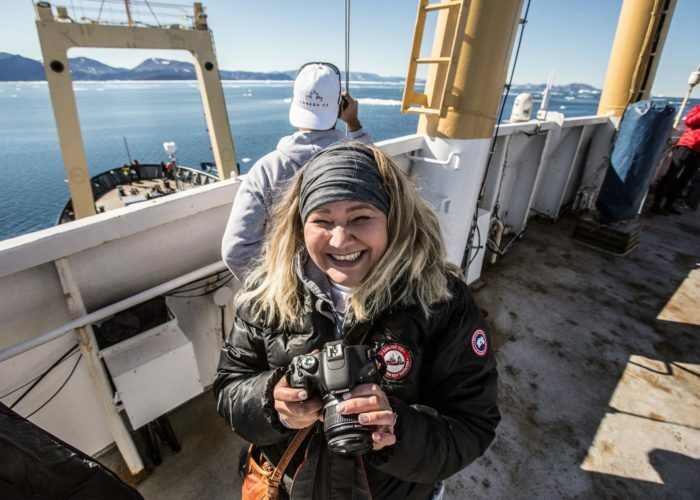 For the entirety of leg 7, we have been blown away by our journey from Iqaluit to Qikiqtarjuaq, and we were in an almost constant state of admiration at what we were seeing, and the impactful and meaningful discussions that were had aboard the Canada C3 ship. 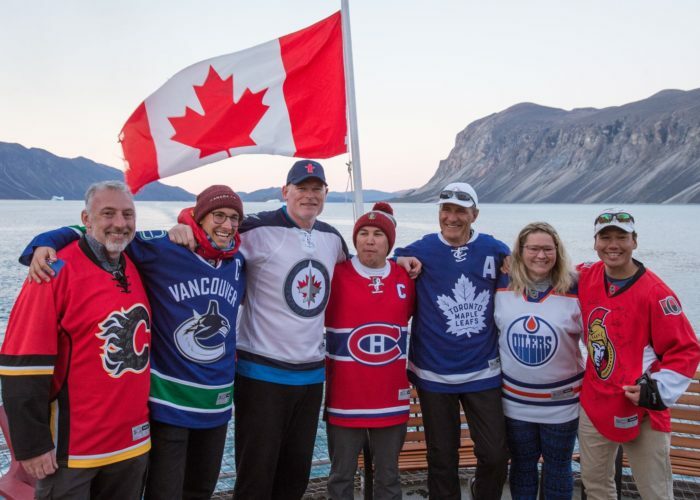 After visiting the park, we returned to the ship and celebrated Food Day Canada with our chef Paul Rogalski, who cooked us a scrumptious final meal complete with local ingredients.